How do I become a cleaning pro? 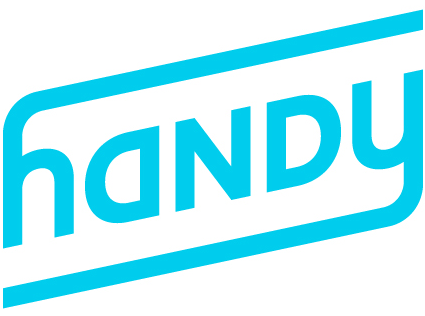 Handy is always looking for experienced and dedicated independent cleaning professionals to register for the platform. If you're interested, feel free to submit an application.